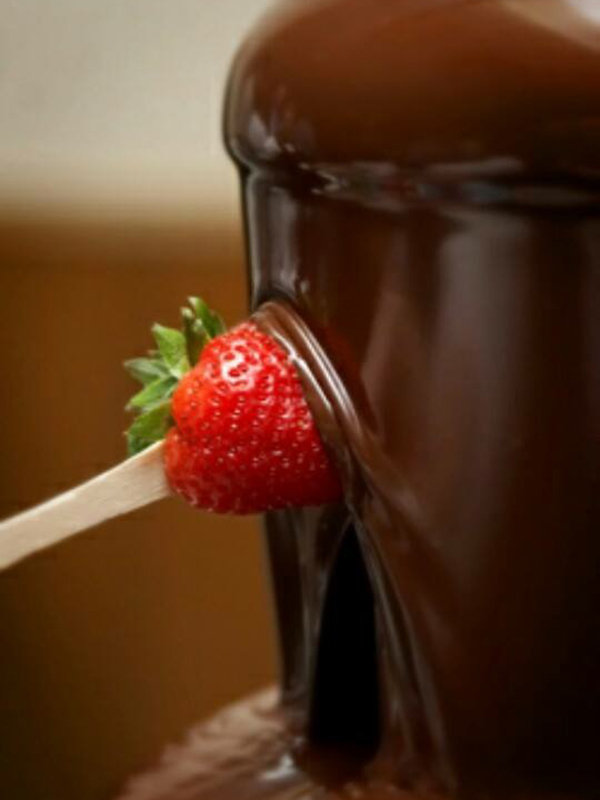 Your guests will be both amazed and delighted at the sight of a Dip-N-Delicious Chocolate Fountain at your next event. This fun and unique fountain will be the centerpiece of any party! 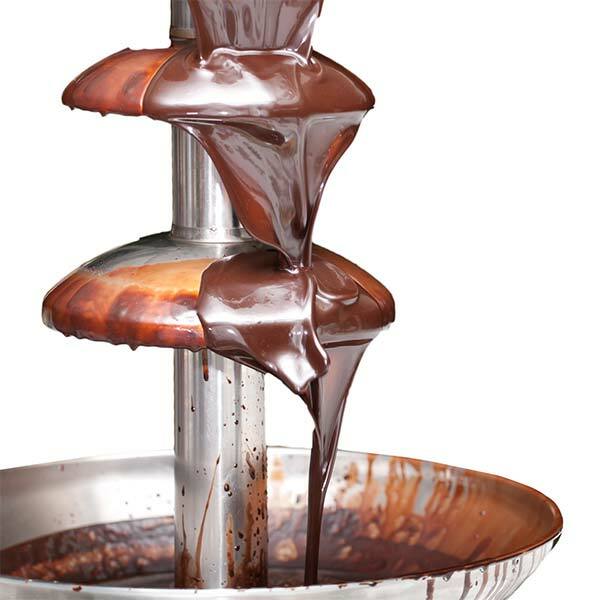 Our Chocolate Fountain resembles a tall creamy flowing cake. 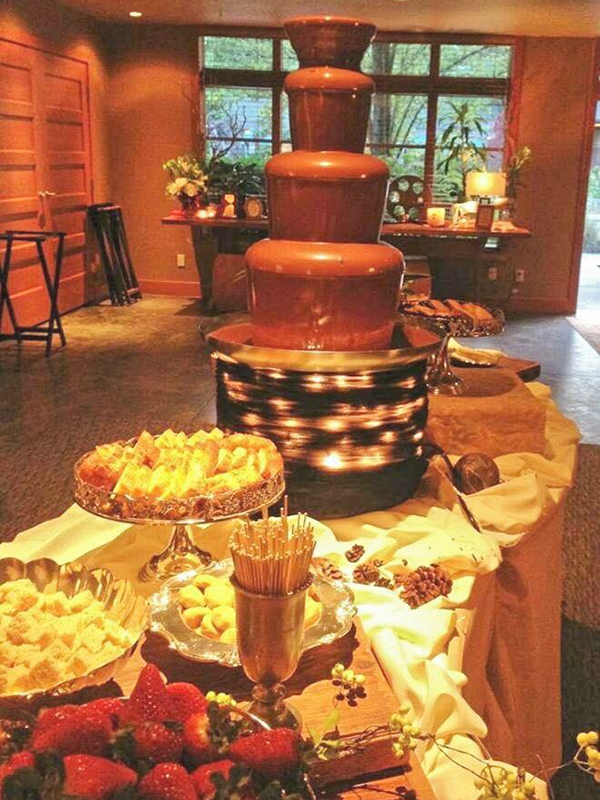 Chocolate Fondue Fountains are becoming one of the most requested special event catering equipment ideas since the champagne fountain. Whether you’re a caterer looking to expand your horizons by adding a Chocolate Fountain to your services our chocolate fountains are an unforgettable conversation piece that will enhance any special event. Dip-N-Delicious can help you from beginning to the end. 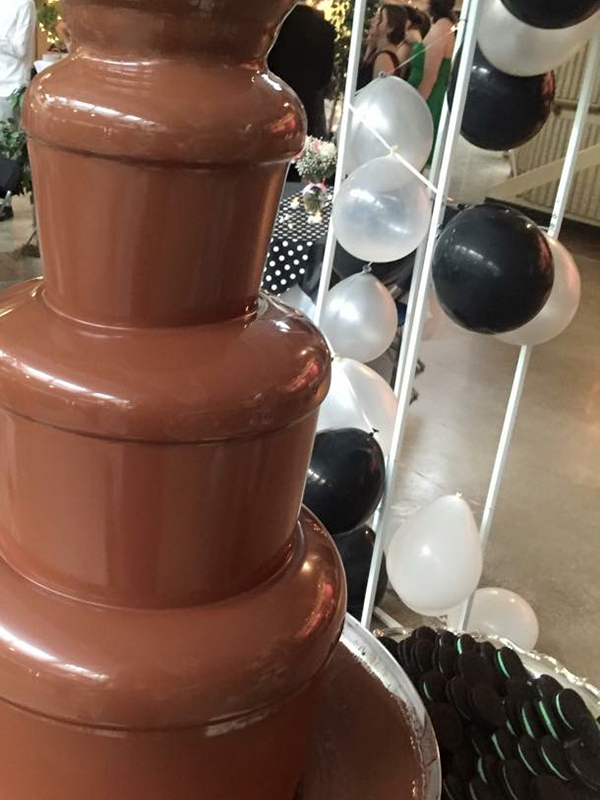 Birthday Parties, Weddings, Bar Mitzvahs, Trade Shows, Corporate Events, Anniversary Parties, Bridal/Baby Showers; to name just a few where your clients and guests will be talking about their chocolate dipping experience in the decadent Chocolate Fountains. 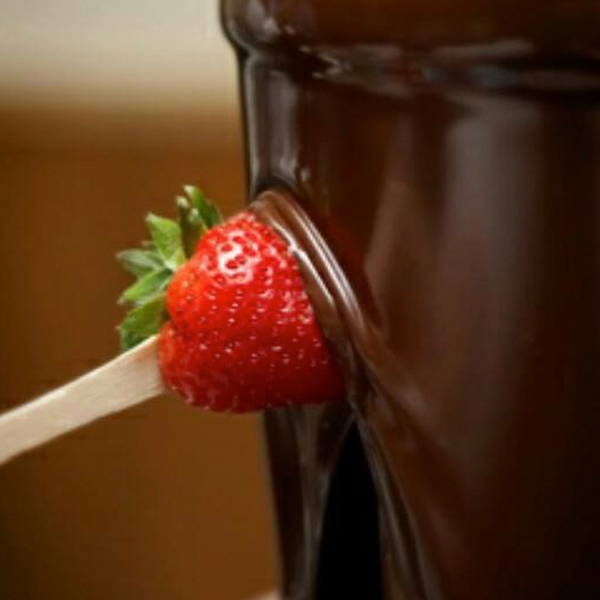 We started Dip-n-Delicious in 2005 as a family business & now have thousands of satisfied chocolate fountain customers. 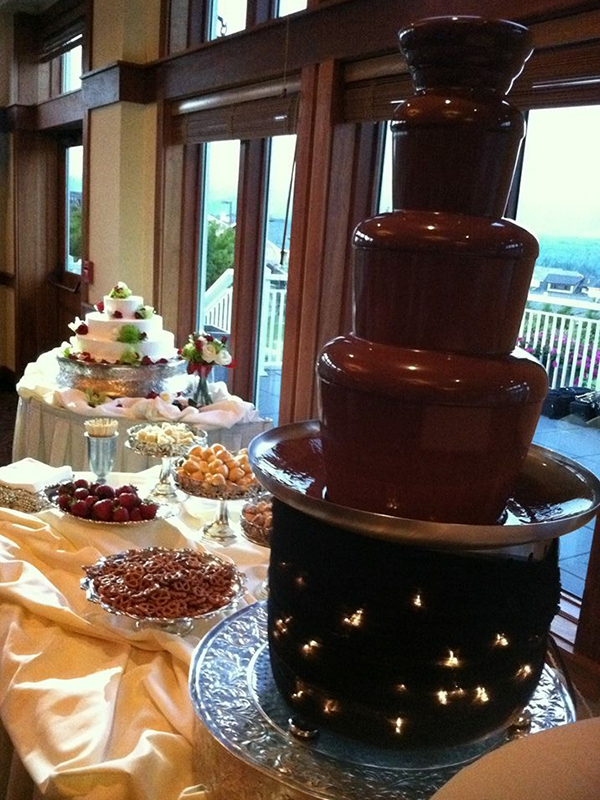 We offer full service chocolate fountain rentals in the Puget Sound area. Our attention to detail is why the most discerning of wedding planners, caterers, hotels, brides and general party people have chosen us time after time. You can contact us using the form below or by phone 360-509-0686. We feel our return customers say the most about our service and standards. 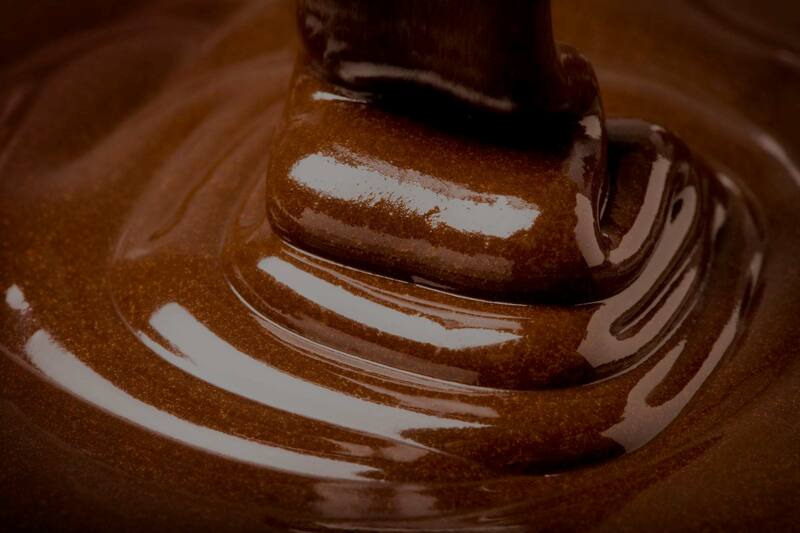 Browse our chocolate fountain site, drop us a call with any questions and enjoy your experience with us. We are available via phone Monday-Friday, 8:00-5:00 PST and we are happy to answer your questions. Your fountain was the talk of the grad party. Thank you so much for helping make our special celebration a wonderful memory! 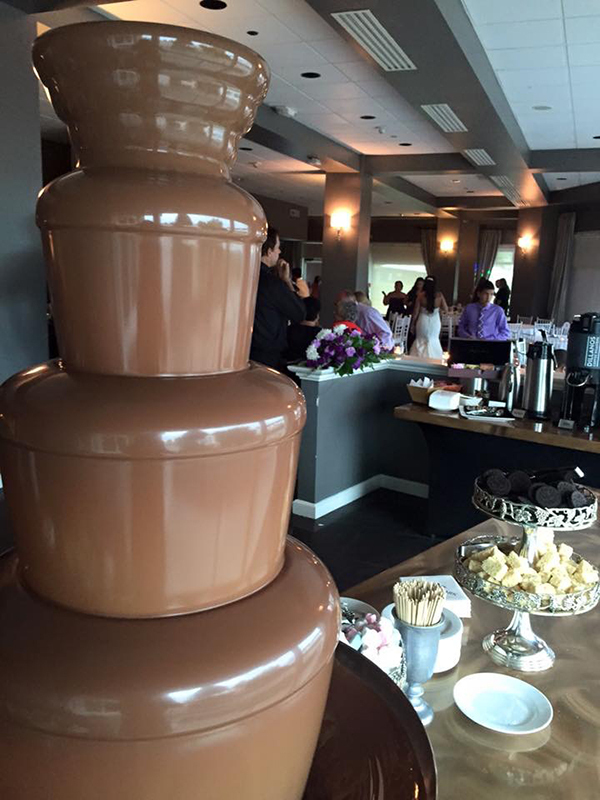 A wedding will no longer be a great wedding unless there is a chocolate fountain present! This was the biggest hit at our wedding. It was a dream. You were both very professional and inviting to the guests. Thank you so much for everything. How much does it cost to rent a Dip-N-Delicious Chocolate Fountain? Do I have to set up, take down and clean the Chocolate Fountain? At Dip-N-Delicious, we do all the work for you, so you can relax and enjoy your special event. Included with all of our Fountain Rentals is an on-site fountain attendant who will set up the fountain, show your guests how to use the fountain, and ensure that everything runs smoothly with your event and the fountain We will show up an hour before your event to set up. 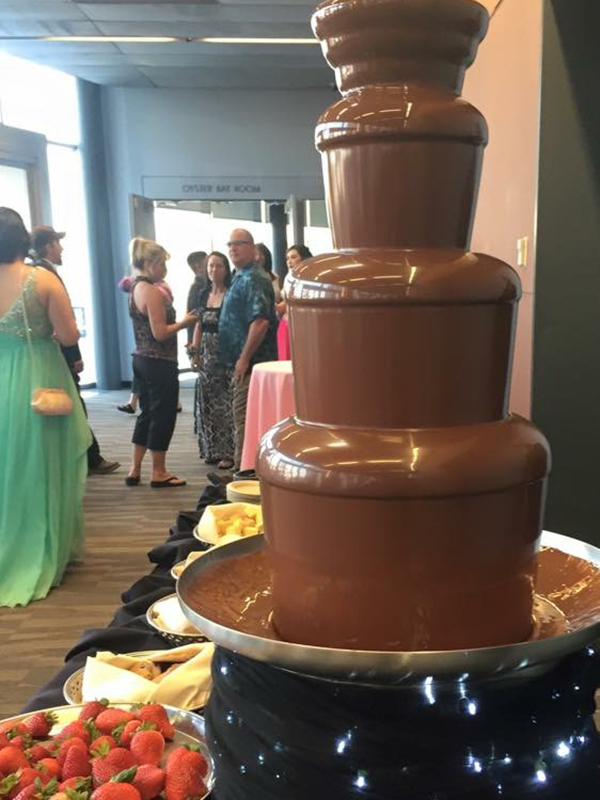 How long can I have the Chocolate Fountain at my event? 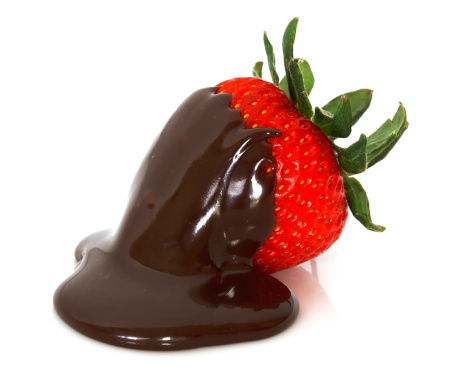 Included with all of our Fountain Rentals is 3 hours of enjoyment of the Chocolate Fountain. This is more than enough time for most events, however, if you would like us to stay longer, additional time is $25 per half hour. What dipping items can be used with the Fountain? 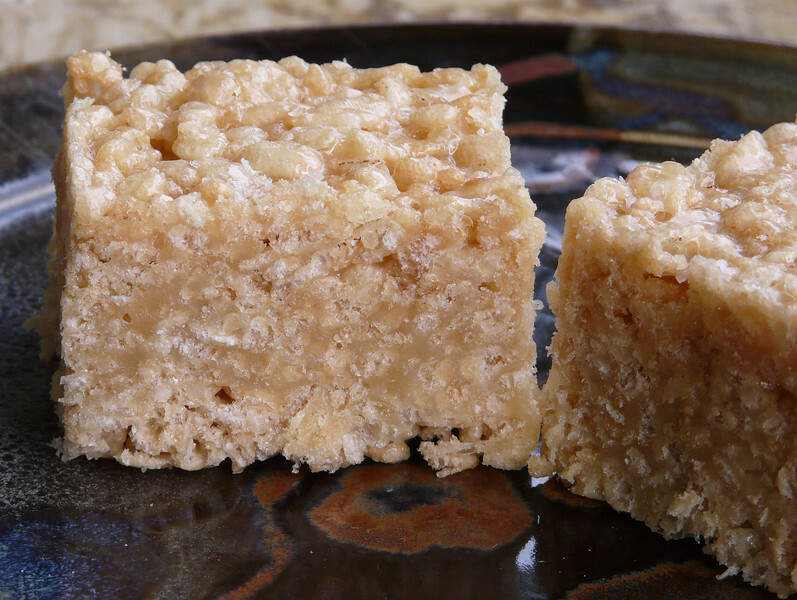 Some of our most popular dipping items include Strawberries, Bananas, Marshmallows, Pretzels, Rice Krispie treats. Who provides the dipping items? Most of our clients don’t want the extra worry of having to bring their own dipping items. Because of this, Dip-N-Delicious can provide the dipping items listed in our Rental page, choose from 3 different options or create your own list. You simply tell us which dipping items you’d like to have and we bring them. Also, we always bring more than enough, so you never have to worry about running out of a particular dipping item. However, if you would like to provide your own dipping items, that is fine too. And we will always take care of creating a beautiful display regardless of who provides the dipping items. If you choose to bring your own dippings we can still provide platters and settings. What are the table and electrical requirements for the Chocolate Fountain? Since the Dip-N-Delicious Fountain weighs approximately 100 pounds when full, a level, sturdy table is a must. 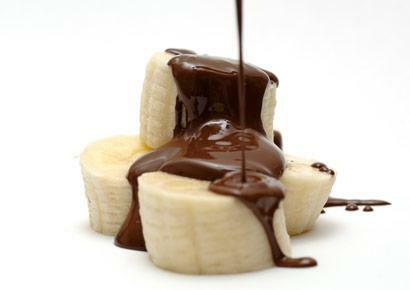 If it is not level, the chocolate will not flow properly. The Chocolate Fountain requires a 120 volt grounded electrical outlet within 15 feet of the set-up location. What areas does Dip-N-Delicious service? Dip-N-Delicious provides fountains for events almost anywhere in Washington. For an additional fee we will travel anywhere you want us! Can the Chocolate Fountain be used outdoors? Unfortunately we cannot run our Chocolate Fountains outdoors. Outside air temperature plays an important factor on the flowing consistency of the chocolate, as well as the running temperature of the fountain itself. In addition, even a slight breeze will blow the chocolate outside of the fountain and onto everything around it. Finally, flying critters tend to be very attracted to the chocolate’s sweet aroma. We apologize, but Dip-N-Delicious can be run at indoor events only. Are reservations and a deposit required? Yes, we require a reservation, a signed contract and a $200.00 deposit at the time of booking. Reservations are limited and are on a first come first serve basis. The balance of your payment is due at least 14 days prior to the scheduled date of your event. If you need to cancel you must give at least a 14 day notice to receive ½ of your deposit. Cancellations less than 14 days are non-refundable. 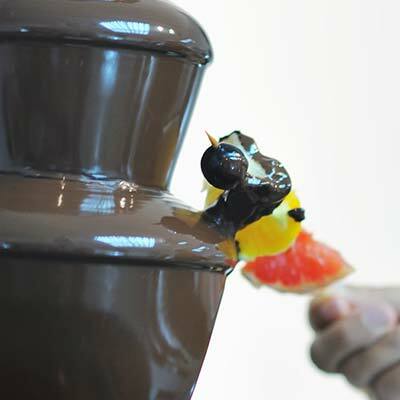 This elegant Chocolate Fountain will enhance any corporate event or special occasion. The fountain is easy to setup, operate and dismantle. The fountain is constructed of high quality stainless steel. Personal attendant provided by Dip-N-Delicious to setup, prepare, operate and dismantle the fountain. 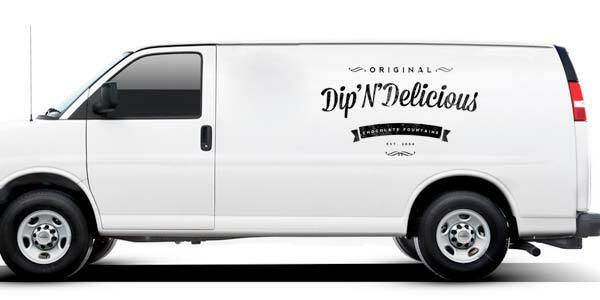 Dip-N-Delicious will travel anywhere you need us. At an additional charge we will be happy to serve you anywhere in the state of Washington so that you can have the best Chocolate experience ever! We at Dip-N-Delicious strive for the freshest fruits and dipping items. The quantity of items will be dependent on the number of quests you have at your event. Option pricing is PER GUEST. You choose the items and the quantity and the cost will be set accordingly. If you have any question or comment about our chocolate fountains, or if you want to make a reservation, feel free to call us or email us. We’ll get back to you as soon as possible.